Common Yorkshire terrier health problems: Bad knees, skin allergies, retinal dysplasia, collapsed tracheas and more. Yorkshire terriers may be small in stature, but they’re big in personality and full of fur, which is mostly considered to be like human hair. Fondly called, “Yorkies,” these adorable little dogs can struggle with a variety of health issues. 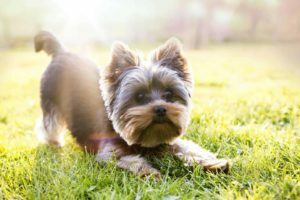 This article about common Yorkshire terrier health problems is meant to enlighten you and provide tips for how you can address them. These common Yorkshire terrier health problems are either hereditary, mostly acquired or sometimes congenital. 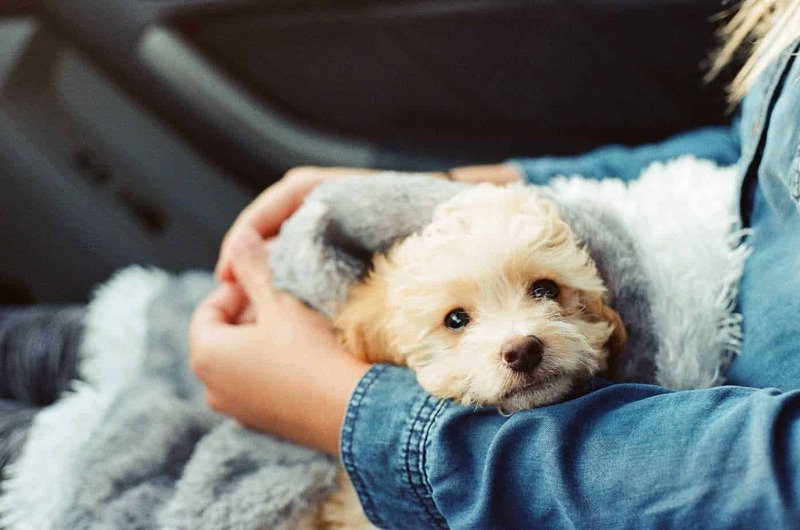 If you love Yorkies, you need to look out for these complications, so you spot them early and treat them to keep your Yorkies remain fun and healthy. You will notice shaking, confused behavior and tremors. The Yorkie may experience seizures as well. 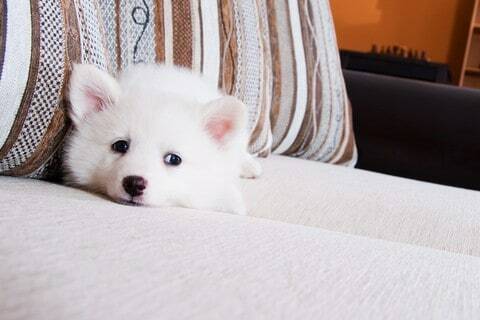 The condition is most common in Yorkshire puppies up to four months old. It is rare in older Yorkies, but it is still important to always be on the lookout. This disease affects the hip joint of the Yorkshire Terrier. Lack of blood circulating in the femur bone of the dog causes it to collapse. 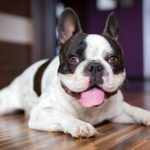 You will see your dog starting to limp and experience some pain. If you spot this condition, Immediately take the dog to the vet. The shifting of the kneecap or luxating patella is common for dogs under age 2. You will notice occasional lameness. If the Yorkie experiences this condition, he may start hopping and eventually will hold the affected leg off the ground permanently. The dog may then develop arthritis, which is painful. If you notice this happening, consult with your vet. Your Yorkie likely will need surgery immediately. Retinal dysplasia is a genetic disorder that causes folds to occur in the eyes of the dog, causing irregularities. There is neither pain nor discomfort associated with this condition. 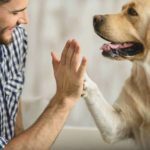 When you see your dog behave weirdly by bumping into things around the house, you should immediately take him to a pet ophthalmologist for testing and treatment. Collapsed tracheas mostly occur where Yorkshire Terriers wear collars that put pressure on the throats. That pressure causes the cartilage rings to soften and collapse inward. Watch for signs like labored breathing. This condition is usually inherited and can be fatal if not treated. Yorkshire Terriers have small jaws and small teeth. Consequently, plaque easily eans builds up on their teeth. Check for excess food that has been stuck between their teeth and keep their mouths clean and healthy. Yorkshire Terriers’ skin often attracts fleas and molds that cause excessive itching and a lot of scratching, causing skin irritation. A sure sign of skin allergy is hair loss on your little Yorkie. It is important to have them treated right away. 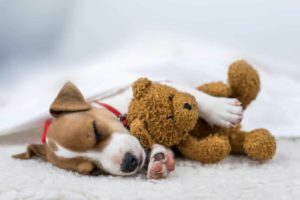 In this article, you will find all essential points to note about common Yorkshire terrier health problems that your dog may experience either as a puppy or as an older dog. 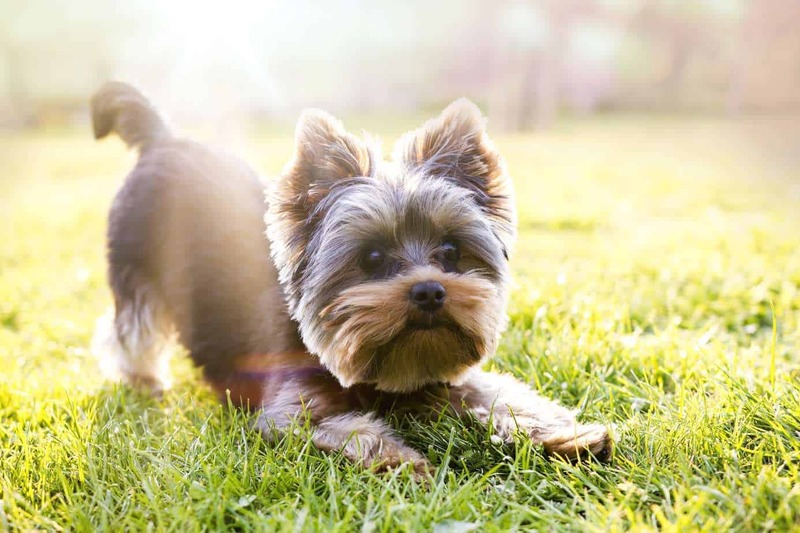 Keep your Yorkie healthy, and you’ll have a happy, energetic and courageous companion. 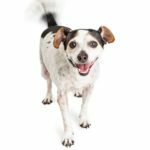 Take your dog for regular vet checkups to treat these common health problems. 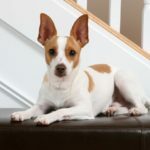 Great family pets: Is a Rat Terrier the right dog for you?